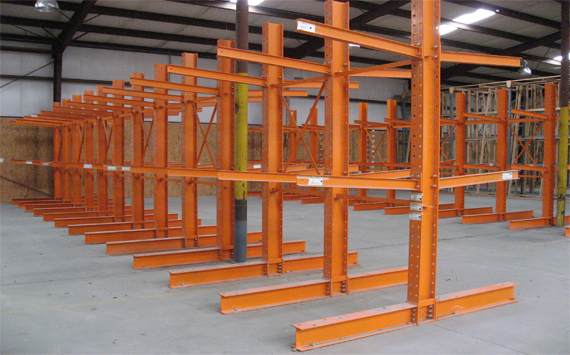 Cantilever racks are used to store wide range of heavy and bulky loads. 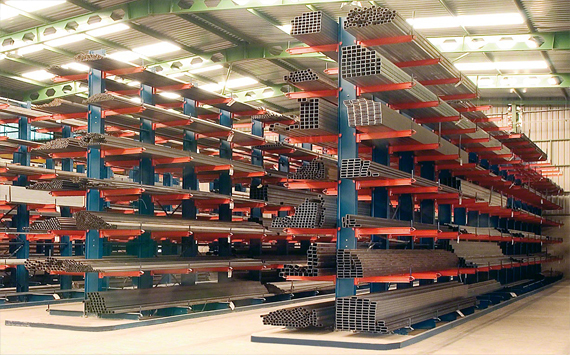 Racks are made of high quality galvanized tin, with the consoles being plastified. 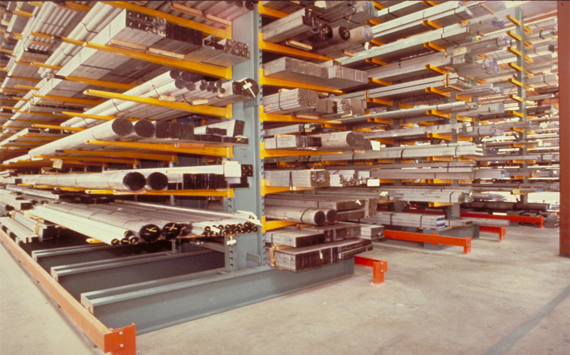 Rack are installed through the system of screw connections, with no welding included in the process. The consoles movability along uprights is +-75 mm.